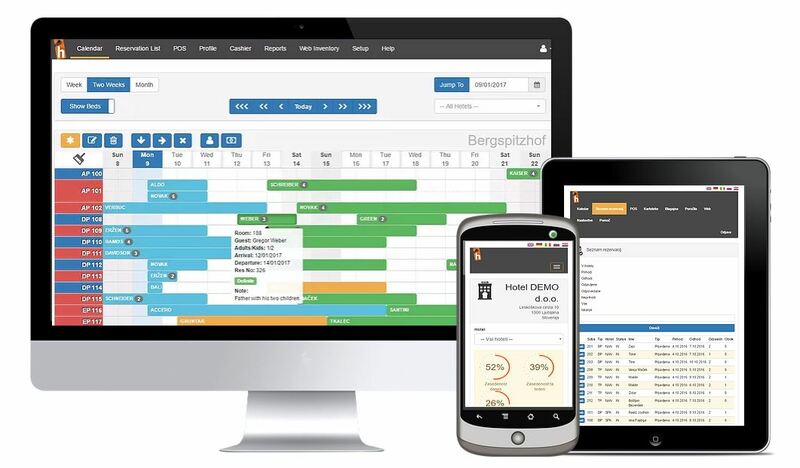 Hotelinco PMS Service is a proven and effective Web-based software solution designed especially for managing small accommodation properties, such as such as motels, B&B's, small hotel franchisees, apartment complexes and small hotel chains. 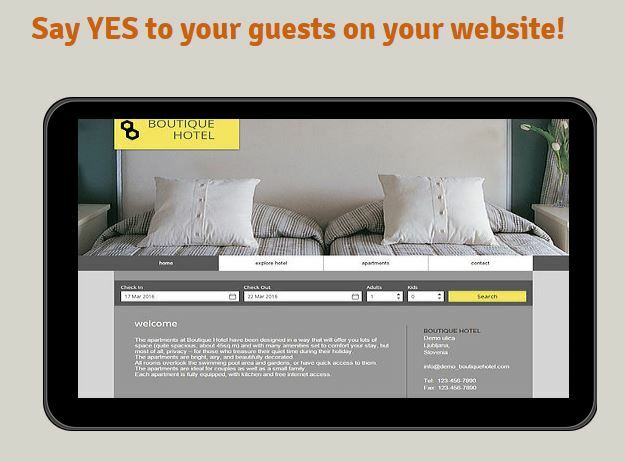 "All the hotel management system you need available over the internet – as a service." Based on the extensive IT knowledge and rich experiences in the development of hotel information systems, we developed Hotelinco, having in mind the specific needs and features of small hotels, such as their personal approach and genuine guest contact. In order to maintain competitive in today's demanding market, the small hotels face many problems. Therefore it is extremely important that you use a hotel management software that supports your business effectively and enables you to concentrate on your valuable guests! As a complete hotel software solution it has many useful features for managing one or more (small) property units. Covering all major and minor component of a hotel's requirements, such as online booking, check-in & check-out, records and history of guest, invoicing, cashier, housekeeping, maintenance, business reports and many other functions - it helps you generate new business, improve your staff's efficiency, and increase guest loyalty. And what is more, Hotelinco delivers all the hotel management system you need over the internet – as a service.